Endora. 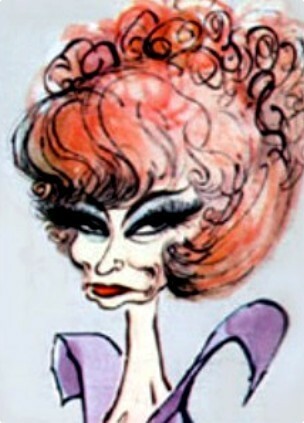 Artwork of Endora played por actress Agnes Moorehead in hechizada. Wallpaper and background images in the hechizada club tagged: bewitched agnes moorehead endora artwork. Not very flattering i have to say ! She looks like a witch,eh? A wicked one at that lol ! Her head's too big for her neck ... like a lollipop!